The man who escaped from a D.C. psychiatric institute Monday has been recaptured. He was charged with simple assault, assault on a police officer, possession of unregistered ammunition and being a fugitive. Just after 10:30 a.m. Monday, Clayton escaped the facility, located in the 4200 block of Wisconsin Avenue NW, said a release from D.C.'s deputy mayor for public safety. 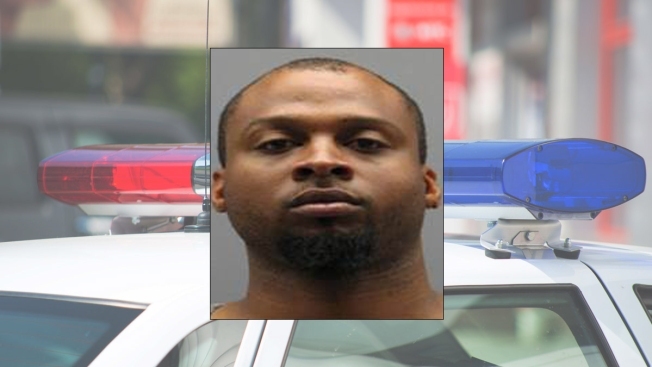 Clayton was arrested Friday in Manassas, Virginia, by members of the Capital Area Regional Fugitive Task Force. Details of his capture were not immediately available.